Little Tokyo Community Council and Sustainable Little Tokyo announces the First Street North Poster Contest, initiated by Little Tokyo Service Center’s (LTSC) +LAB and First Street North stakeholders to highlight and celebrate Little Tokyo’s historically designated block through arts, awareness, and engagement. The contest is held in the spirit of Little Tokyo political posters and community art, and officially kicks off the #MyFSN campaign to celebrate the only historically preserved block in Little Tokyo and advocate for its self-determined future. Finalists will be selected based on how designs advocate for the preservation and future of First Street North block. Top designs for each category will be chosen for mass full-color reproductions and distributed throughout Little Tokyo storefronts, public spaces, websites, and social media. All are invited to submit to this contest by 6 p.m. PST on Tuesday, Dec. 13 (extended deadline). To view poster entries, visit Far East Lounge or Sustainable Little Tokyo’s Facebook page online. Finalists in each category will receive a cash prize of $250 each. Winners will be announced on Sunday, Dec. 18, from 3 to 5 p.m. at a small reception at Far East Lounge. 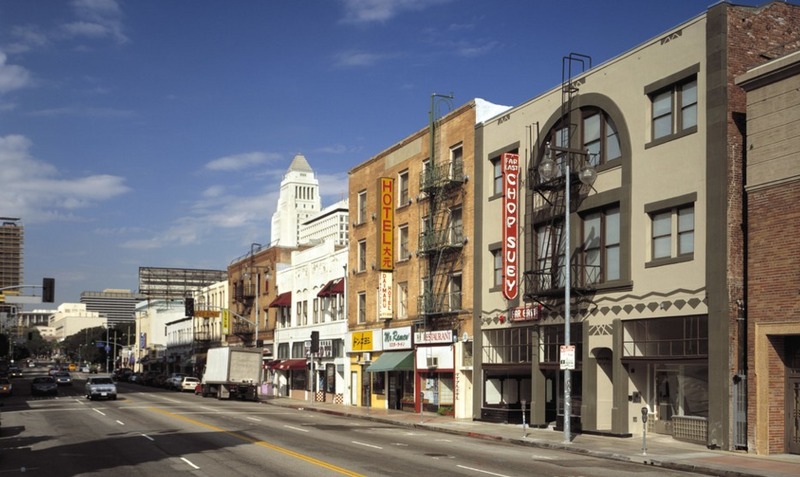 People who frequent (live, work, or play in) Little Tokyo are encouraged to apply. One poster submission per artist. There are three categories: Youth (7-17), Adult (18+) and Seniors (65+). Each poster should be submitted with artist’s name, phone number, email and age. If under 18 years old, include name and contact information for the minor’s legal guardian. • Email to [email protected] Be sure to put #MYFSN POSTER CONTEST in the subject line. All entries become the property of LTSC Community Development Corporation (LTSC) and will not be returned or acknowledged. By submitting an entry each artist: 1) irrevocably grants LTSC a royalty-free, non-exclusive license to use, re-use, copy, publish, republish in whole or in part, edit, add to, modify, and rearrange the entry for any purpose without further compensation to the artist; 2) represents that the entry is the artist’s original work; and 3) certifies that artist is the copyright owner of the entry. #MyFSN is funded by ArtPlace America.